Calling all creative businesses, freelancers, artists, makers and producers in Hackney Wick & Fish Island! Join us for a free breakfast and conversation at Stour Space on Wednesday 27th June. 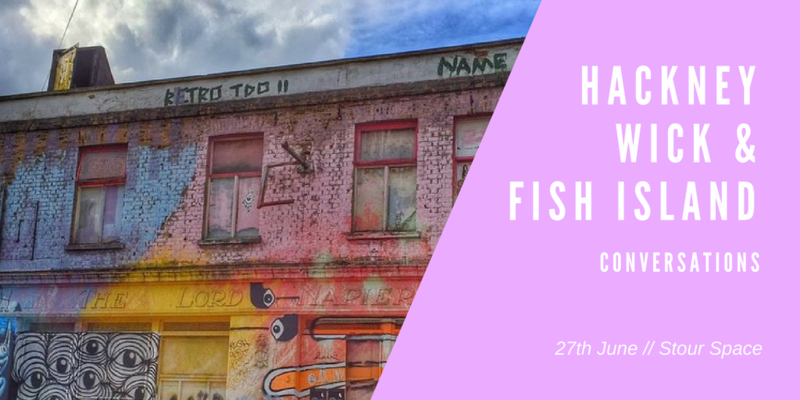 We want to bring you all together to identify and celebrate the creative business opportunities in Hackney Wick & Fish Island, and provide space to discuss ideas for the future.